The Young Life Leader Blog: Have You Ever Thought About Going on Young Life Staff? Have You Ever Thought About Going on Young Life Staff? Written by Alex Holroyde, Young Life Area Director in Northeast Columbia, SC. There is no greater calling than to share the gospel with lost or disinterested teenagers. Howard Hendricks, in his book, “Disciples Are Made Not Born” shares about a time in college where he was wrestling with his current engineering major and future career. Maybe you've experienced something similar. Hendricks came across two passages that would forever change his life, Isaiah 40:8 and John 5:28-29. In these passages, he came to the conclusion that, "Only two things in this world are eternal, the Word of God and people. It only makes sense to build your life around those things that will last forever." Howard Hedricks would decide to give up his engineering degree to invest in things that would last for eternity. He would later go on staff with the Navigators. You don’t have to go on Young Life staff or do full-time ministry to invest in the eternal. But maybe you find yourself asking the questions like, What would it look like to go on Young Life staff? What are the qualifications? What do you look for in staff candidate? I recently sat down with Ashley Flowers, Associate Regional Director in the Carolina’s Region. Ashley oversees the training and hiring of staff candidates. We talked about these questions and more in a two-part interview on the Young Life Midlands Podcast. 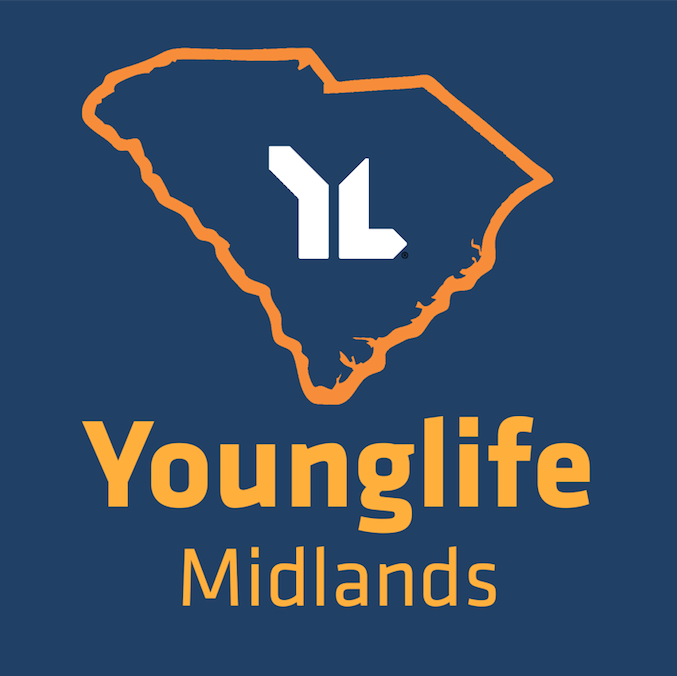 This is a Young Life podcast of leadership and weekend talks along with some interviews from folks around the Columbia, SC area. If you are interested in what the process of going on Young Life staff looks like, at least in the Carolina’s Region, enjoy this two-part interview. PS- If you have not listened to Steve Gardner's talks at Campaigners Weekend, we have uploaded those also to the Podcast as well. Go on a road trip with some of your Campaigner guys or girls and listen to them, it will be the best thing you do all Summer (besides Camp)!